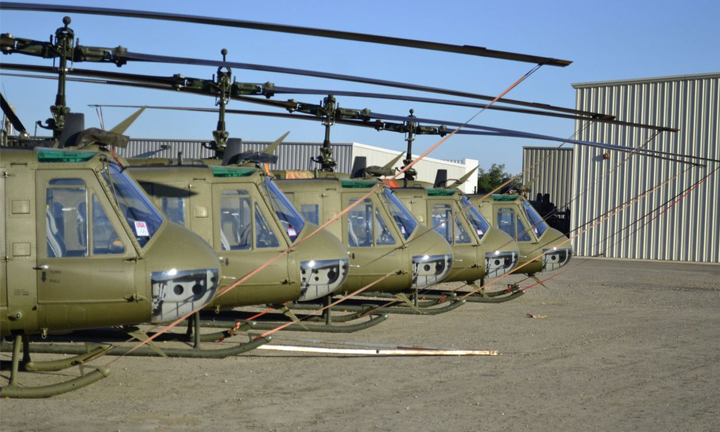 MANILA, Philippines – Delivery of 21 refurbished Huey helicopters meant to augment the air assets of the Philippine Air Force in helping Comelec airlift materials to far-flung, risky territory has stalled, but Department of National Defense (DND) officials insist this will not hinder the PAF’s work. A check with PAF on the status of the acquisition revealed there was no update yet about the reported acquisition of the choppers. This, even though Defense Secretary Voltaire Gazmin had earlier said the acquisition of the choppers can be done before the May 13 polls. Despite the stalled acquisition, PAF spokesman Col. Miguel Ernesto Okol said there are enough choppers for the lift requirement, and the absence of the 21 choppers would not disrupt the military’s capability to support Comelec’s requirements. 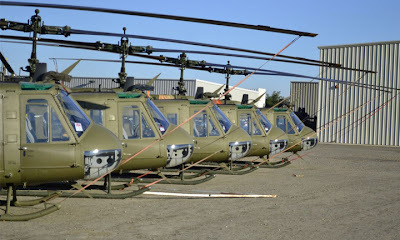 PAF now has 16 operational Hueys, or 51 units fewer than the ideal number of units. Still, Okol stressed that other air assets from the 505th Search-And-Rescue (SAR) and 205th Helicopter Wing may be used in case of emergency. Poland-based PZL Swidnik recently completed the delivery of 8 brand-new Sokol helicopters to PAF. The choppers are also ready anytime for Comelec’s use. As this developed, the Philippine and South Korean governments are still threshing out “issues” involved in Manila’s acquisition of two squadron of T50 South Korean-made lead jets, said Defense Undersecretary Fernando Manalo. He said Manila is “waiting for some requirements that should be provided by South Korea,” but did not elaborate on what he called other issues that must also be resolved including the Terms of Preferences (TOR). Manalo is confident such issues could be resolved by end-April and the contract for the acquisition could be signed in May.